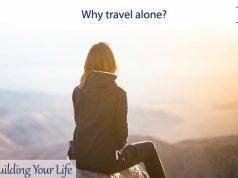 There are plenty of ways in which you can spend your free time. But is this really about free time or more like a half-free time? 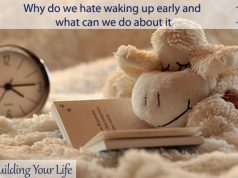 Let’s think about all the hours you spend commuting, all the hours you spend working when you feel the need to just hear something in the background or all the late hours when you no longer have the energy to start reading a book and you just want to lie in bed instead. Coming to think of it, these are all moments we could use in a wiser manner. We live in the era of technology, of constant development, why not try to improve ourselves as well? Instead of just lying in bed or staring out the window of the bus, let’s try to do something a bit more productive, or at least more pleasant. The variety of podcasts you can choose from is so great that it might represent an issue in itself. How to pick out the best ones? How to know what you are in the mood for today? You can narrow it down to a certain category that might catch your interest and just see what works the best for you. The Mission – The Story – This way you can learn about the background stories of some of the most brave and influential people from history. Heavyweight – this mostly focuses on more sentimental issues, such as regrets and broken relationships. Jonathan Goldstein firstly takes a look at his own broken relations and then lets his listeners share theirs. Anatomy of Next – this one is mostly for the technology savvies. It’s brought to us by Founders Fund, the ones that are behind Space X, Airbnb and Stemcentrx. Found my Fitness – mostly for those interested in fitness, health and wellbeing. Dr. Rhonda Patrick is the one dealing with issues on aging, brain health, nutrition and so much more. Pitchwerks – it’s hosted by Scot MacTaggart, who has an experience of over 20 years in marketing, sales and advising. This is a great one for any entrepreneur interested in marketing, business, sales and improving his skills. My personal favorite ones. I always loved reading and from a very young age I devoured books in my free time. However, as I started working and the responsibilities of adulthood kicked in, I no longer find the necessary time to sit down and devour a book. I discovered instead the audiobooks. And during my long hours of commute, they are the perfect solution. When it comes to book, I prefer not to give any sort of advice since tastes can be extremely different. I personally prefer fiction and avoid science fiction, whereas my friends are exactly the opposite. You probably know best what book you are interested in reading and you can try finding its audio version instead. A Gentleman in Moscow by Amor Towles – as the title suggests, it happens in the Russia of the 20s. it basically tells the story of Count Alexander Rostov who is bound to house arrest, however he watches from the inside all of the political struggle. Big Little Lies by Liane Moriarty – the title might already sound familiar from the famous HBO TV series. It’s a great read I would mostly recommend to the ladies. It follows the story of suburban housewives and the struggle that arises within their community. The Subtle Art of Not Giving a F*ck by Mark Manson – yes, we can call this a self-help book but don’t be disappointed. Just keep in mind that we are on a constant path towards improving ourselves and this book can teach you something you might not have known before when it comes to dealing with day to day issues. The Handmaid’s Tale: Special Edition by Margaret Atwood – probably also sounds familiar from the TV series that won a great number of awards. If you are into fiction, into a dystopian novel that makes you think about aspects of society you didn’t consider before, this is the book for you. Once again, I prefer to pick my own music and then form playlists out of the songs I obsessively play on repeat. However, there are days when I am looking for something new, something different from what I usually listen to. Spotify – obviously the number one choice everyone has heard of. It plays music based on the songs you like and recommends new ones. You can follow different playlists and artists. You can even upload your own music. Szaham – once again, a great app we probably all use or will use that lets you discover those tracks that stick to your brain but you don’t know who sings them. Each song you find will be saved as a tag that you can later on share or review. iHeartRadio – if you are looking for an amazing radio station, look no further. 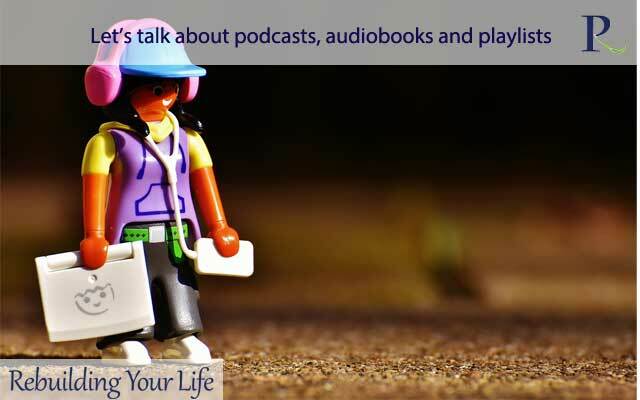 Also, you can listen to podcasts as well and create your own playlists. These being said, what are you going to do next time you are stuck in traffic or commuting? Listen to a podcast or do you already have some favorite book in mind? If you have any recommendations both for me and our fellow readers, let us know, sharing is caring after all! 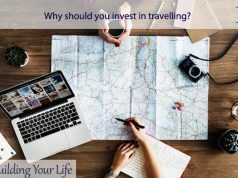 Why should you invest in travelling?